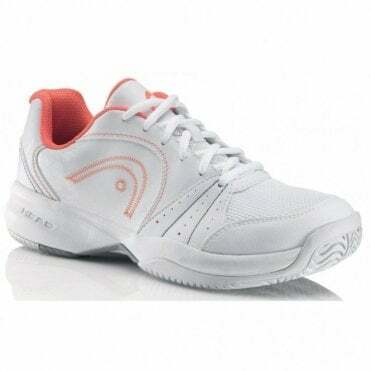 We stock all the leading brands ladies tennis shoes such as Asics, Babolat, Head, Wilson and many more. 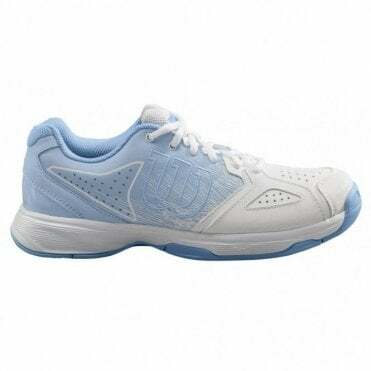 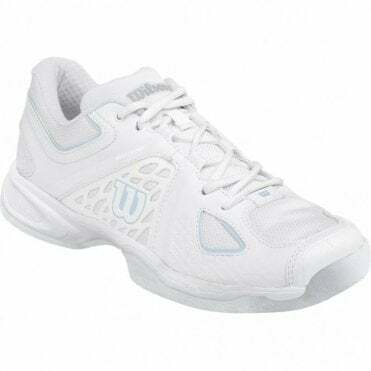 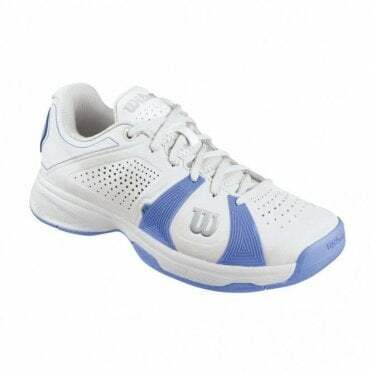 We stock ladies tennis footwear for all different surfaces such as the all court shoes and omni sole shoes. 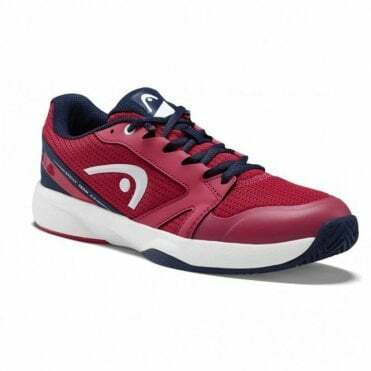 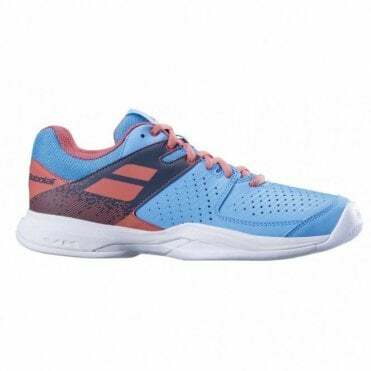 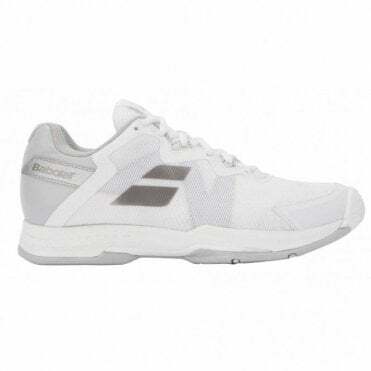 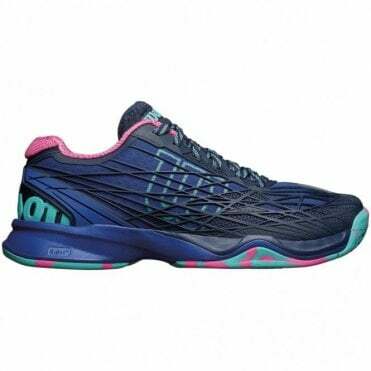 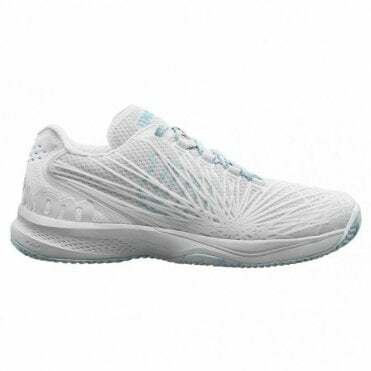 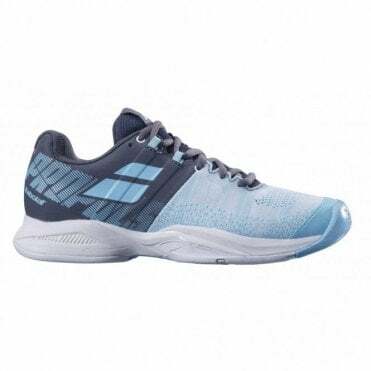 Some of our leading womens tennis shoes are the Babolat Drive 3 AC footwear. 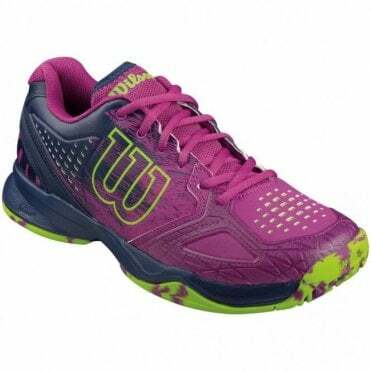 We also stock tennis footwear for men, boys & girls.